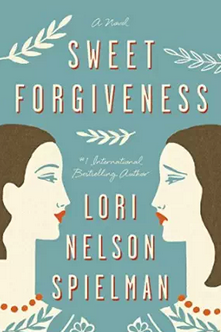 Lansing-based author Lori Nelson Spielman is back with her second novel "Sweet Forgiveness." Her first, "The Life List," was a bestseller around the world. It was fun and playful, and felt like a great romantic-comedy captured on the page. But in "Sweet Forgiveness," Spielman challenges her readers with something a little more daring. In the novel, a new fad is sweeping the nation. Forgiveness Stones are two small rocks that are sent along with a letter asking for forgiveness. The letter writer is supposed to admit a wrong, then beg for forgiveness from the person receiving the stones. The sender learns later if they are forgiven if one of the rocks is returned. It is then hoped that the receiver will send the remaining rock on to someone else, continuing the journey. It’s like a chain letter, but with greater social impact. The main character in Spielman’s new novel is Hannah Farr. She is a TV talk show host residing in New Orleans; in many ways she is living an exciting and fast-paced life with a mayor for a boyfriend and other stations calling with job offers. Yet, there is something missing for Hannah. She is still not happy, but she isn’t sure why. At first, Hannah is skeptical of the Forgiveness Stones, dismissing them as silly and kind of hokey. It doesn't help that she knows the fad’s creator, Fiona Knowles. In fact, Fiona sent Hannah one of the very first sets of stones, seeking forgiveness for bullying her during their childhood. What Fiona doesn't know is that her bullying impacted not just Hannah but also her family. Forgiveness is not always easy to give, and even Hannah has some demons she doesn’t want to deal with. Spielman has a real skill in creating full and rich characters. So many writers rush through their character’s growth, focusing on just the action. But Spielman really takes her time with Hannah. She invites the reader into her head, giving us a chance to listen to Hannah’s internal debates and revelations. This book is one of the best examples of a really great first-person narrative I have seen in years. By the end, each reader will feel like they know Hannah, and might even miss her with the turning of the last page. Lori Nelson Spielman has nothing to fear from the sophomore slump, and neither do readers of "Sweet Forgiveness." This fantastic second novel made me excited to see what Spielman will do next. Now, I’ve just got to figure out which of the authors I’ve reviewed that I’ll need to send Forgiveness Stones to. 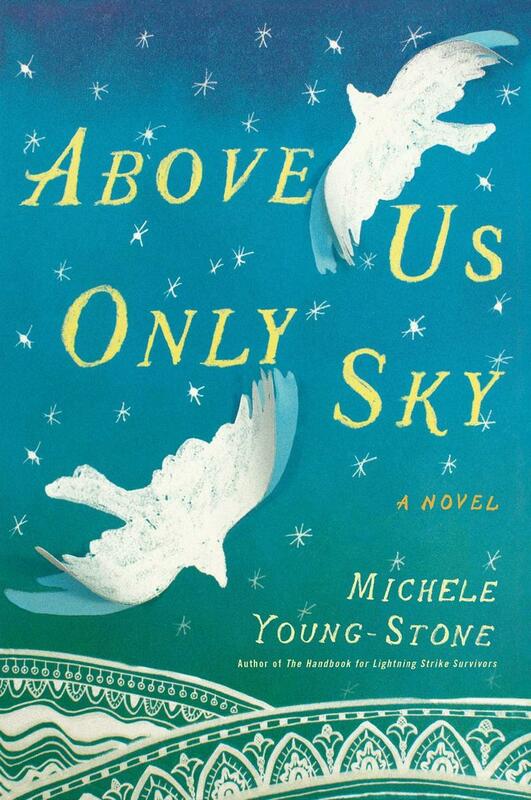 Book Review: Michele Young-Stone's "Above Us Only Sky"
Writers are constantly drawing inspiration from the world around them. A story idea can come from almost anywhere: a painting, a historical event, or even other books. Michele Young-Stone’s latest novel draws its inspiration from musicians, specifically John, Paul, George and Ringo. 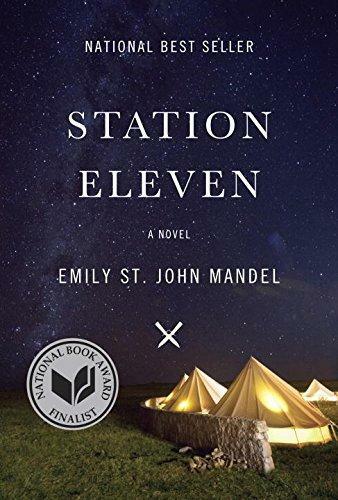 Book Review: Emily St. John Mandel's "Station Eleven"
These days, it seems every writer, producer, and director out there wants to say something about the apocalypse. Whether it’s a TV show full of zombies or a movie about an alien invasion, you just can’t seem to escape the end of the world. "Station Eleven" by Emily St. John Mandel is also about the end of life as we know it, but don’t let that deter you. This book is about more than just survival and desperation. It’s about humanity itself. 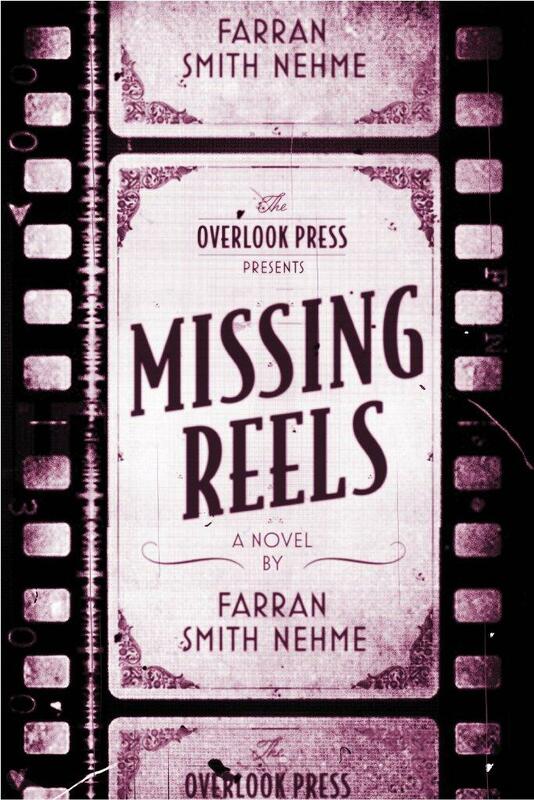 Book Review: Farran Smith Nehme's "Missing Reels"
Blogging is one of the greatest things to happen to the art of writing. In a blog, a writer is free to do whatever they want. They can experiment with form or subject matter, and build a readership without worrying about the approval of an agent or publisher. It can also be a launch pad for a career. Book Review: Graeme Simsion's "The Rosie Effect"
It’s pretty common to hear people complain about the impact TV has on society. It ruins young minds. It contributes to obesity. It shortens attention spans. But while there’s plenty of talk about how bad television is for humans, no one ever talks about the influence it has on books. 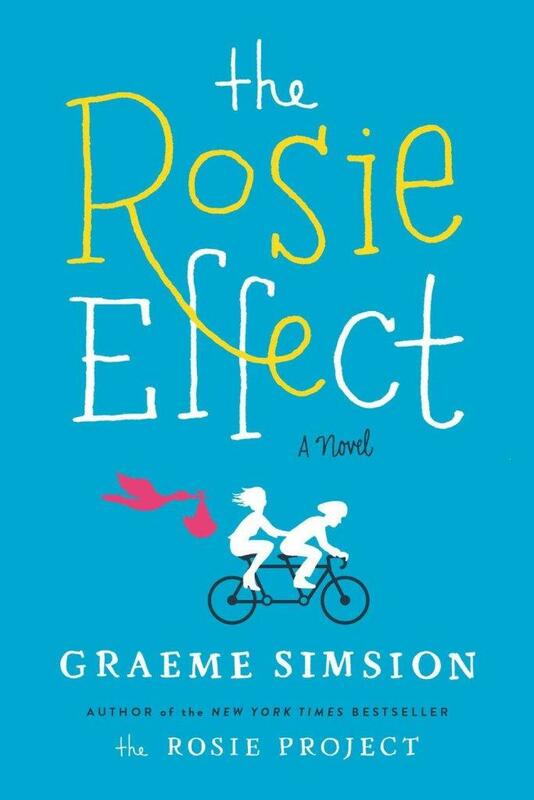 Exhibit A: "The Rosie Effect" by Graeme Simsion, which is the sequel to his New York Times bestseller "The Rosie Project".